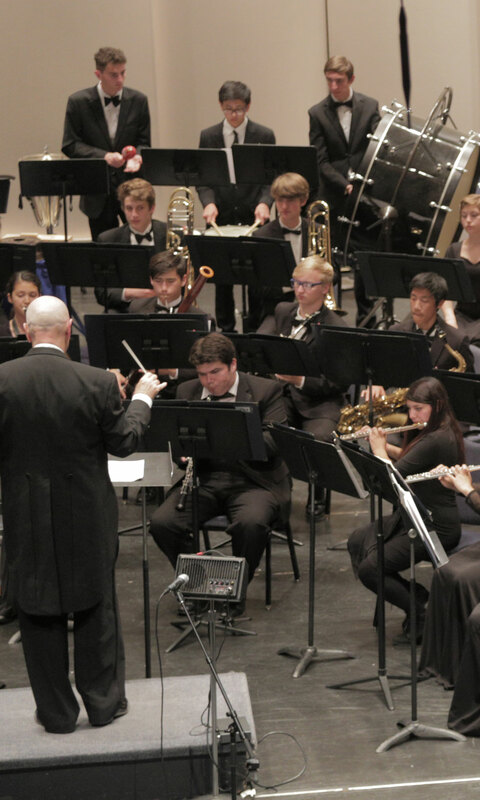 Established in 1996, the Diablo Wind Symphony serves 60 to 80 local students, ages 14–22, offering consistent instrumentation conducive to performing major wind and percussion compositions. Designed as a cooperative interaction with school music programs, the DWS offers a positive learning environment, master classes with professional clinicians, and an annual concert season with internationally renowned soloists. Read the full history of BDPA. Activities include ensemble rehearsal, master classes, sectionals, and a variety of small group activities for the more advanced students. Master classes are presented by some of the bay areas top professional musicians who represent the areas major orchestras, recording studios, and local higher education institutions.